In this fascinating work, associate professor of American studies at the University of Minnesota and Red Lake Ojibwe Nation member Brenda J. Child spotlights the remarkable women of the Ojibwe Nation. 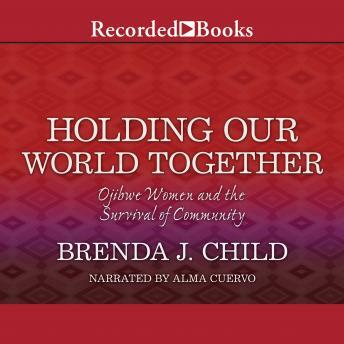 A stunning look at a too-seldomly explored subject in history, Holding Our World Together shows how American Indian women have profoundly influenced Native American life-from the days of the European fur trade to the present, in activism, community, and beyond.